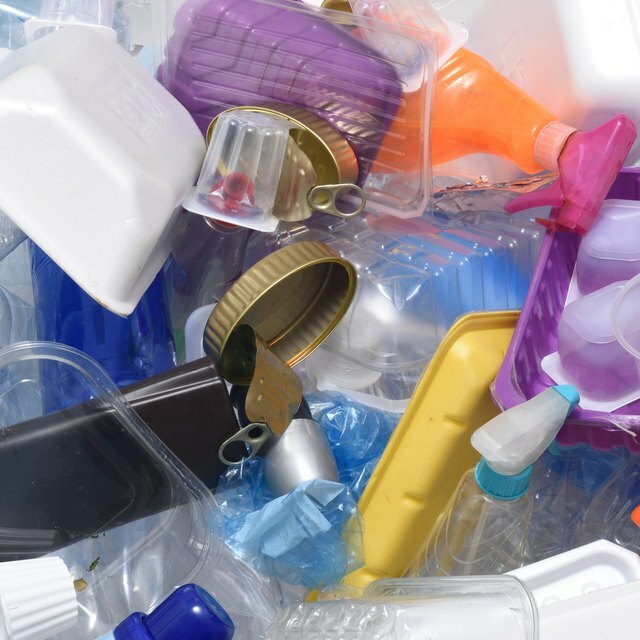 Different types of products require different types of packaging. The choices depending on who will consume the product and what kind of protection it needs. 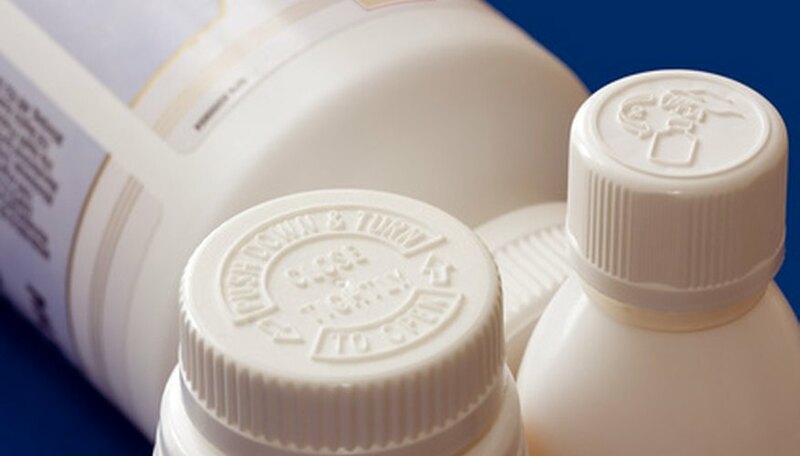 Some common packaging purposes include shock protection, liquid containment and security or marketing priorities. Tablets, pills and action figures are typical products that reach consumers by way of a blister pack. Blister packs provide individual protection for the product, while providing the manufacturer with marketing opportunities on the packing itself. 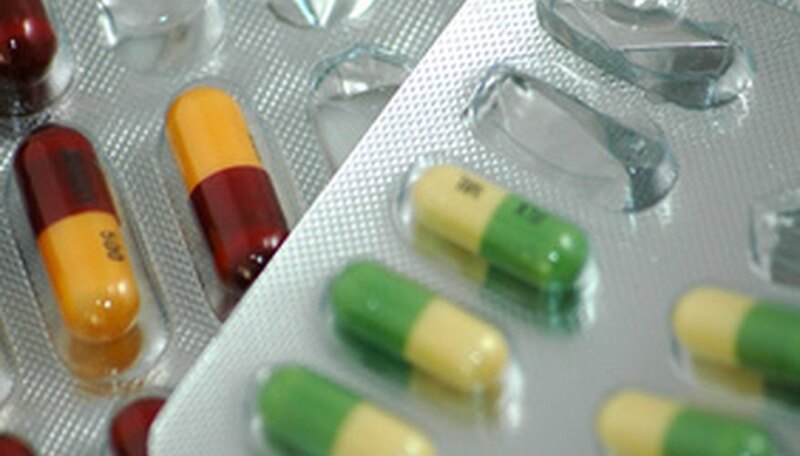 Medications are the mostly common found products using tamper-proof packaging. 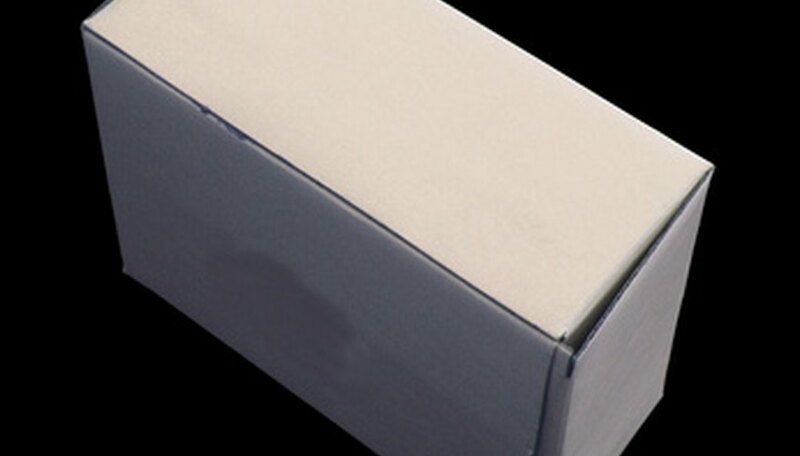 Tamper-evident sealing measures are also used on shipping containers, especially in the wholesale trade of goods. Shrink-wrap is also a very common type of tamper-evidence material that's overlooked by many people. Jonathan Coffman has been writing lifestyle and technology articles for numerous publications and blogs since 2004, including PBS, eHow, and AnswerBag. He currently lives and works near Washington, DC. Coffman has a degree in journalism from the University of Missouri.